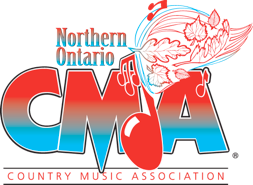 WELCOME TO THE NORTHERN ONTARIO COUNTRY MUSIC ASSOCIATION WEBSITE! We hold a number of celebrations each year, to honour upcoming inductees. 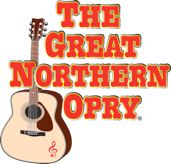 During the first weekend in November each year, we also hold the Annual Northern Ontario Country Music Awards Weekend. Learn about our shows and events by visiting our News Page. Visit our History Page, or send us a question using our contact form.